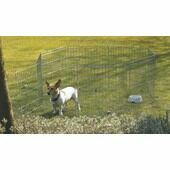 Providing your pet with an outside space can be a fantastic solution to letting them enjoy the outdoors when you are unable to take them out, or giving them shelter when you are away from home. 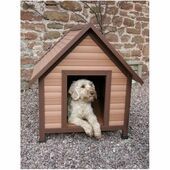 Whether you are looking for a secure run for your dog or a cosy kennel, we have a number of products in our dog housing range that can help. 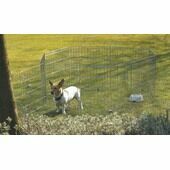 Our range even includes Mr Snugs dog kennels – fantastic moulded plastic houses for dogs that are not only resistant to the long-term effects of UV light and rain water, they are wipe-clean too. 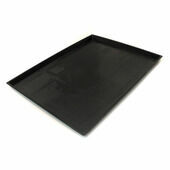 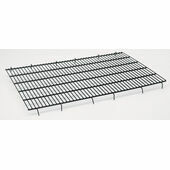 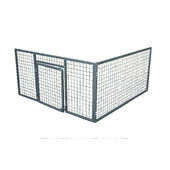 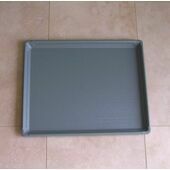 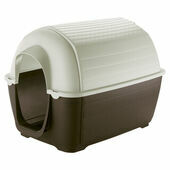 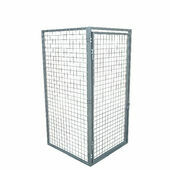 Please browse the products below to learn more about the range of outdoor dog housing, cages and runs we have available. 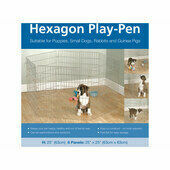 Rosewood Options Hexagon Play Pen 6x 25"